partnerships/resources, parent collaboration and the technical details of their submissions. the school board’s regular meeting on Monday, Dec. 10 regarding its financial accountability rating for fiscal year 2017-2018. 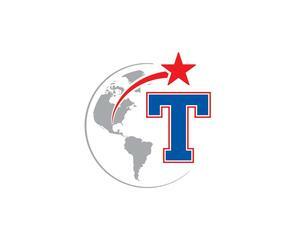 The Texas Education Agency awarded the district a superior rating — the highest attainable rating. Elements and Google for Education Texas, will host The National Academy for Personalized Learning on Monday, Dec. 10. This one-day professional development event will take place at the new Temple ISD administration building and will focus on best practices for the implementation and sustainability of personalized learning. 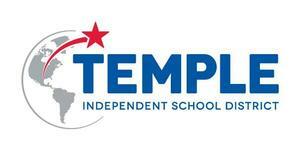 The Temple ISD Board of Trustees approved a 3% raise for all Temple ISD employees. 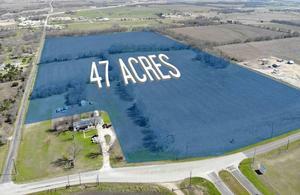 Click on this story to see the comments that followed from Dr. Ott. Hector P. Garcia Elementary School is receiving national recognition for their Professional Learning Community and its impact on student success. 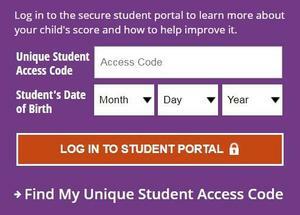 Parents can now see their children's STAAR test scores in the Parent Portal. Please watch this video for a step by step guide on how to access your children's STAAR results.